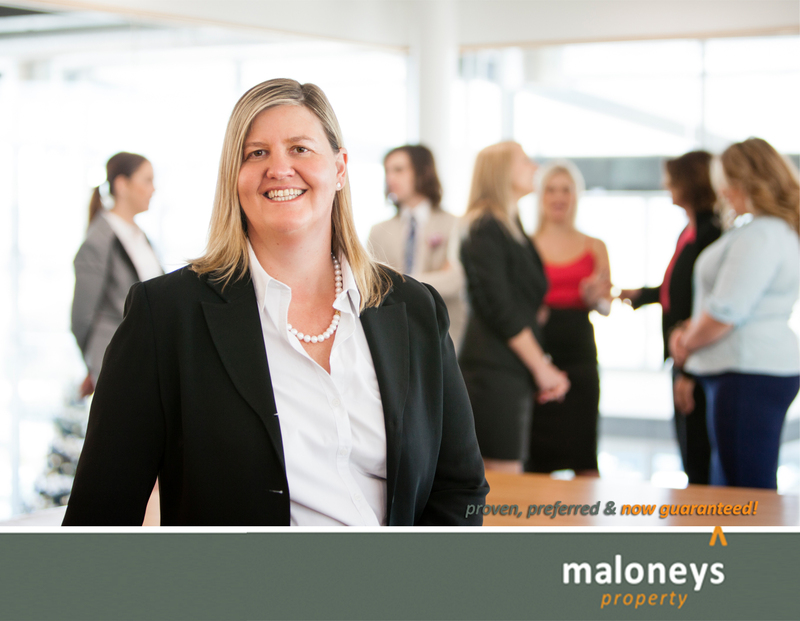 As co-owner of Maloney's Property Sue is very proud of transforming a business that was initially small and unstructured into a very professional company, built on dynamic systems and excellent team members. Sue's role is integral to the company's unique growth with her focus on new business for property management. Meeting initially with new investors and taking an active role in the marketing of their properties ensuring she is always a point of contact if needed. Sue's demeanour creates equal trust and confidence with all parties including; tenants, investors, buyers or sellers. In fact Sue thrives on meeting new and different people and loves the fact we all have a different story to tell. A testament to not only Sue's success but also the company is the amount of referrals they receive, a great compliment for the whole team. To speak with Sue, call 02 6232 0100.